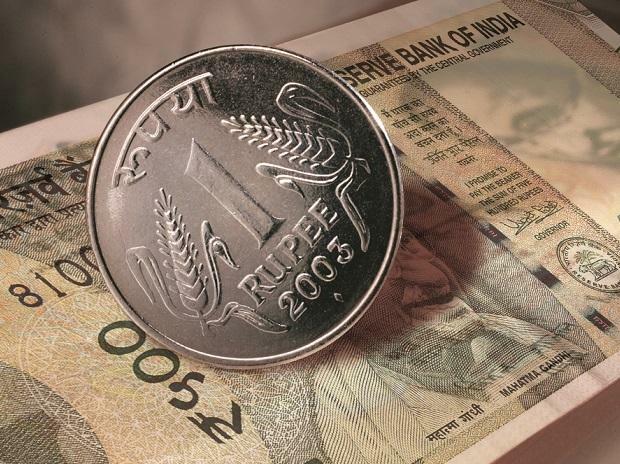 The rupee on Tuesday took a breather as it opened 2 paise lower at 68.55 against the US dollar after surging 57 paise to close at an over seven-month high of 68.53 on Monday, mainly driven by sustained foreign fund inflows and narrowing trade deficit. On the global front, Asian shares were trading flat on Tuesday ahead of the a Federal Reserve policy meeting. MSCI’s broadest index of Asia-Pacific shares outside Japan was flat, while Japan’s Nikkei average dropped 0.3 per cent and Australian stocks eased 0.1 per cent. Chinese stocks held tight ranges, with benchmark Shanghai Composite hovering almost flat, the blue-chip CSI 300 declining 0.2 per cent, and the Hang Seng edging 0.1 per cent lower, Reuters reported. The dollar index against a basket of six major currencies barely moved and was at 96.475, hovering close to a two-week low.